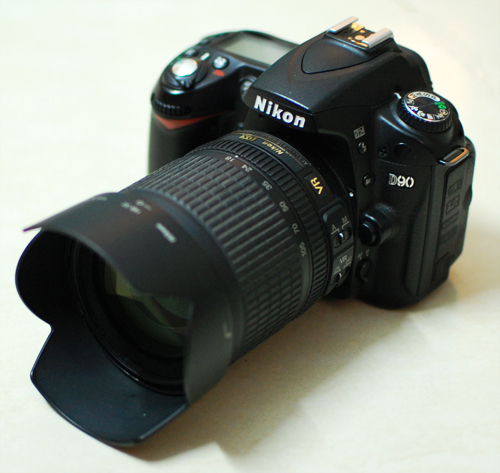 After waiting almost a year, finally got the slightly used Nikon D90 with 18-105mm lens today. Wishing everyone a very Happy Independence Day.. I hope to see all issues that Pakistan is currently facing, resolved very soon. Despite of lack of coordination between the team mates and the management, we were finally able to balance the loss we had on the same day, in the same ground, against Australia, in the WorldCup 1999 final. It was quite unexpected for this team to make into final. Most of them are young and inexperienced, but they have proved to be the great talent.